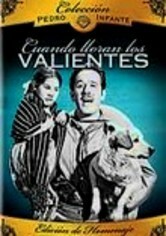 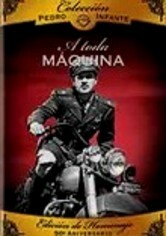 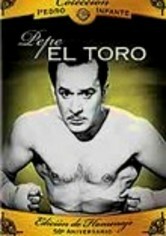 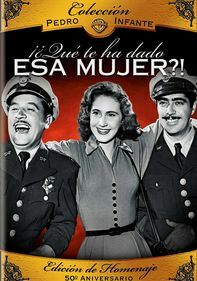 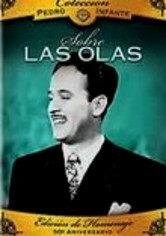 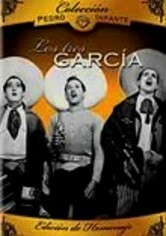 When rebel Gen. Juan Zepeda (Pedro Infante) arrives at Ciudad Martinez, he unexpectedly finds his former lover, Carlota (Chula Prieto). 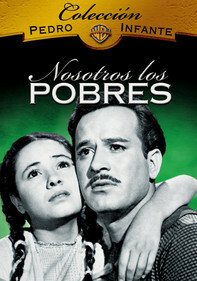 Zepeda's feelings for her resurface, but he's now involved with Lupe (Lilia Prado), the mother of his child. 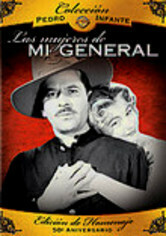 While trying to sort out his personal life, the general must also find a way to defend himself from a legion of government troops headed his way.